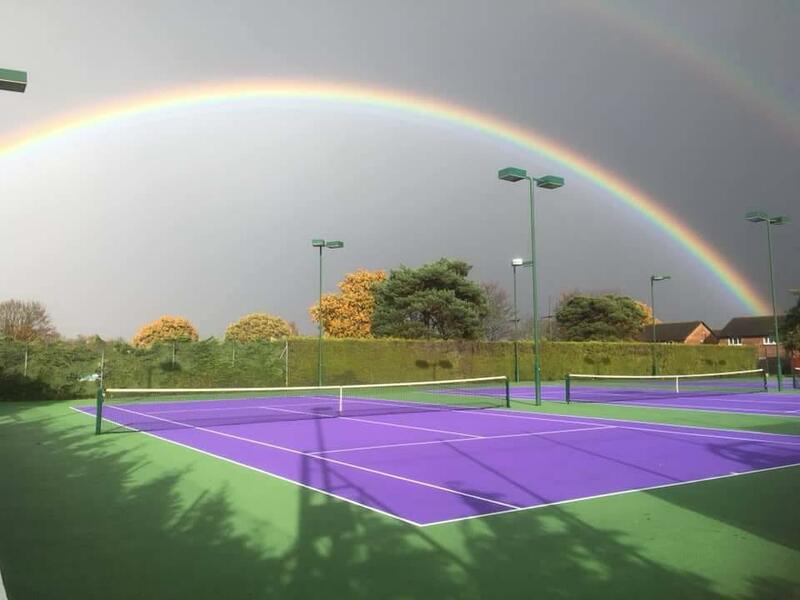 Situated in the pleasant surroundings of the recreation ground in Warsash village, the club facilities include four brand new floodlit all-weather hard courts with a small but cosy clubhouse. Warsash Tennis Club is closely affiliated to the LTA. With over 32 Men’s, Ladies, Mixed and Junior teams competing in both local and national leagues, the club has a comprehensive coaching structure and many team opportunities for players of ALL standards. Our top teams play at the highest level in county leagues which attracts many top players to the club from all over the county. Alongside our teams we have social tennis, cardio sessions, JUNIOR camps, sessions and have an active social calender. Do you want to play Tennis all year round socially and competitivley ? Then why not join our club today!